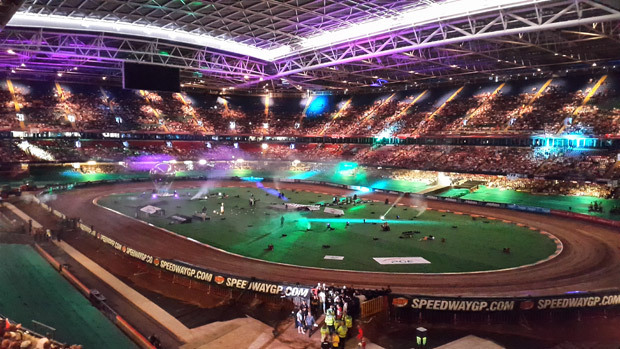 The Speedway Grand Prix attracts more than 45,000 visitors from around the world to the Millennium stadium in Cardiff. With a fanzone area which is open all day for supporters and visitors this is a fantastic family day out whether a keen speedway supporter or not! Engines start at 5.00pm for what is an exciting evening of speedway racing with the champion of the UK leg of this World event being decided on the night. The Speedway takes place at the Millennium stadium again this year on Saturday 9 July.